Skids - Hart-Clayton, Inc. specialize in product-specific skid prototyping, design, and construction. Using HT stamped materials, Hart-Clayton can build skids to any dimensions required to ensure a custom fit for your product. In addition, Hart-Clayton operates an in-house steel fabricating shop, which allows us to incorporate steel reinforcement or stabilization structures into the wooden skid design. Unlike other companies who only nail skids together, Hart-Clayton can nail or bolt your custom skid, it's up to you! 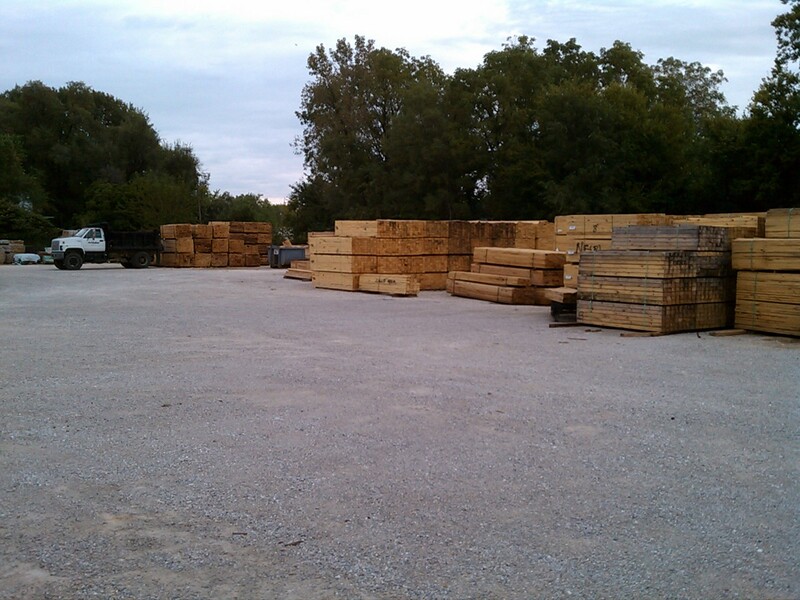 If you need a product shipped, Hart-Clayton guarantees that we can design and build a skid to satisfy your needs.